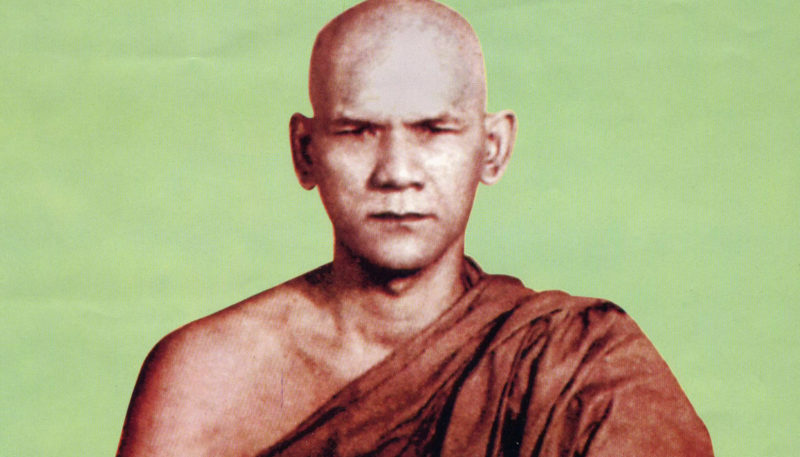 Burmese monk Mahasi Sayadaw helped revolutionize Buddhism. Bhante Bodhidhamma gives a short biography of the scholar, teacher, and meditation master. After World War II, some high-ranking figures, including the prime minister, U Nu, went looking for a teacher to start a meditation center in Rangoon (Yangon). The center was to be not just a monastery but also a place where laypeople would be able to practice vipassana. This was somewhat revolutionary, since it had been generally presumed that only monastics could gain anything from meditation. Indeed, a special quality of today’s Mahasi center is that there are lay teachers and lay practitioners. Also, since many of the centers are within the city or town boundaries, they are easily accessible to laypeople. 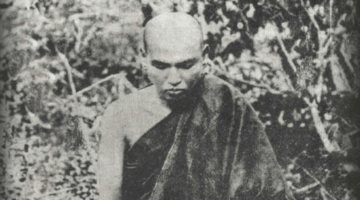 In 1947, Mahasi Sayadaw began to teach a technique that he had developed through his own renowned teacher, U Narada, who was known as the Mingun Jetawun Sayadaw. The technique has three main characteristics: observing the breath at the abdomen, noting, and going very slowly. 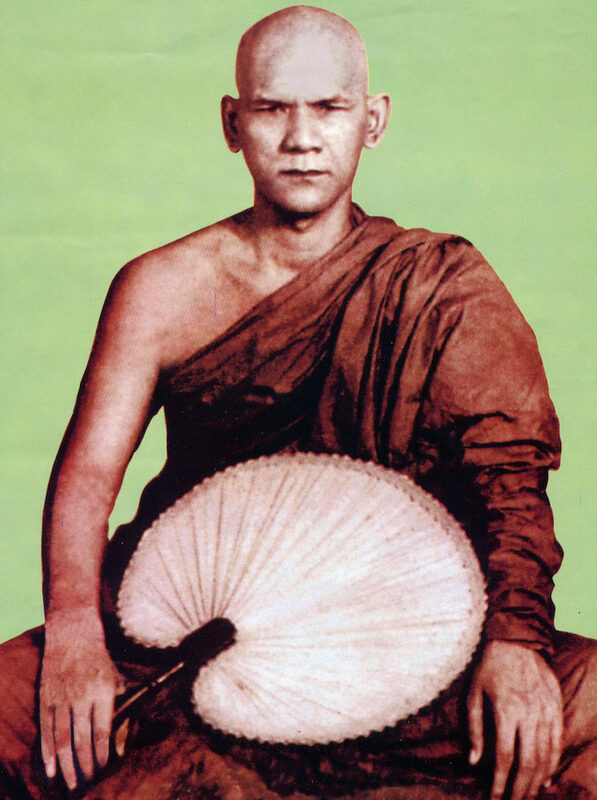 Mahasi Sayadaw influenced people throughout the world to take up Buddhist meditation and helped to revive the tradition in his own country. Mahasi was a highly respected scholar. 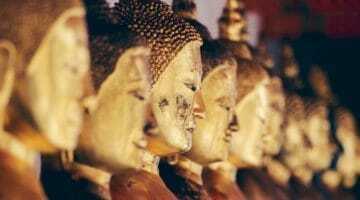 As a young man he had passed dhammacariya (“teacher of the dhamma”) examination with distinction. At the Sixth Buddhist Council in 1945, when all the texts were reviewed and for the first time all the commentaries were edited, Mahasi Sayadaw was chosen as the pucchaka (questioner) and osana (final editor) of the texts. Although he was a scholar, he was not one to confuse intellectual understanding with true experiential insight, and he put his insight to work in the service of the dhamma. He wrote many books on dhamma, but his opening talk to beginners, “Satipatthana Vipassana: Discourse on the Basic Practice of the Application of Mindfulness,” remains the best introduction to his system. A more detailed description of the practice can be found in his book Practical Insight Meditation. During his lifetime (he died in 1982), Mahasi toured and taught in Southeast Asia, the United States, and Europe. In Britain, he taught courses at the Oakenholt center near Oxford, owned by a Burmese family, the Saws. His chief disciples, Sayadaw U Janaka and Sayadaw U Pandita, also taught there. Unfortunately, when the Saw family had to sell Oakenholt due to the passing of Mr. Saw, the impetus faded. However, there are now city viharas in London and Manchester where Mahasi monks live and teach this system. 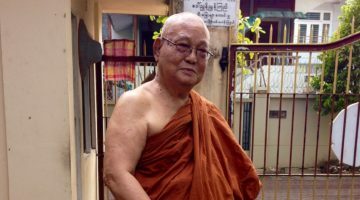 The Satipanya Buddhist Trust is hoping to generate enough support to establish a Mahasi meditation center and carry on Mahasi Sayadaw’s work.